Artist Carlos Ramos recently shared the following image--created, he says, "a million years ago"--on his tumblr site. 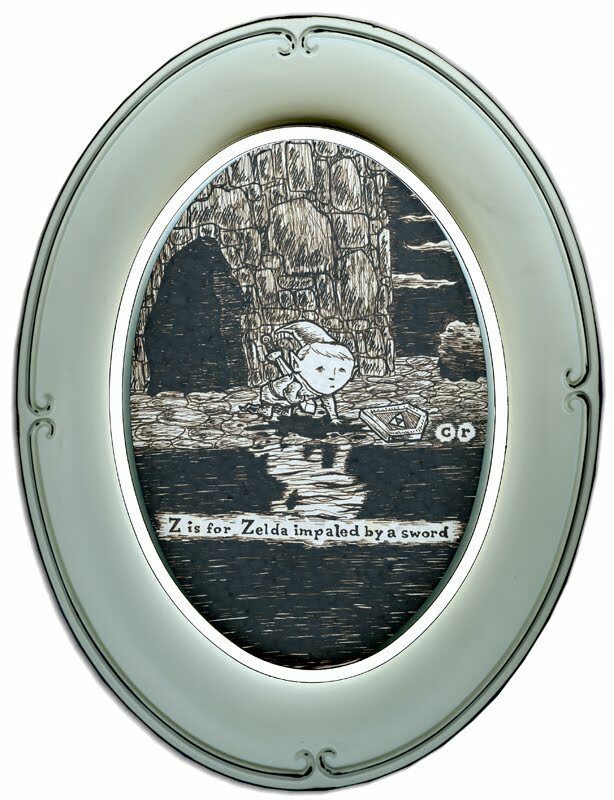 Oh, and don't bother giving him a hard time about the fact that the focus of the drawing isn't, in fact, Zelda. 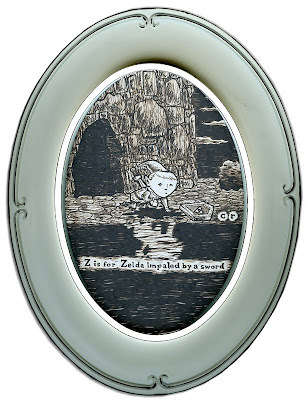 In a note that accompanies the image he says, "Yes, I know it’s Link--but ‘L is for Link’ wasn’t as catchy."